The importance and power of content marketing online are no longer debated, and its reign is far from over! Content. This two-syllable word is greater than we think! When you work on content and perfect it with skill, it can be a more-than-effective tool that allows real estate brokers to stand out. 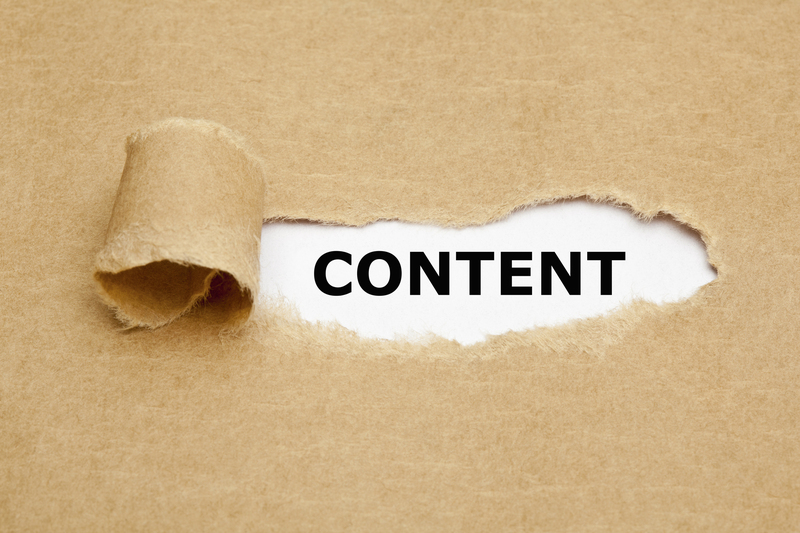 It’s not just content anymore: It’s content marketing. Content marketing has taken off a while ago on the internet and it hasn’t lost speed since, quite the opposite. Its continuous success can be explained by a simple reason: It delivers what people want! 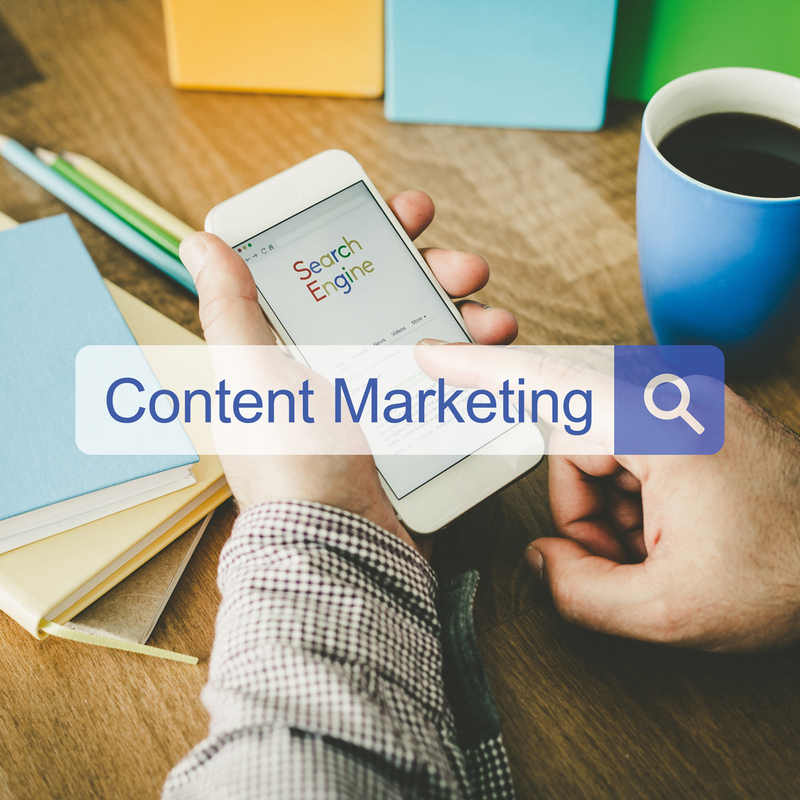 In the real estate world, what role should content marketing play? Why should brokers incorporate it into their web marketing strategy? Content has changed since it was first crowned king of the web (Content is King, Bill Gates, 1996), but the question is: Will it continue to rule the www? The answer is yes, and here is why. The words “relevant” and “consistent” are the ones to remember when trying to understand what content marketing is: Businesses are relentlessly bombarding people with information about their products in order to sell it, without regard for the fact that said information is neither relevant nor consistent… As a real estate broker, this is exactly what to avoid! Content is everywhere and the era of intrusive banners, misplaced ads and pop-ups is definitely over (outbound marketing). What people want nowadays is anything but imposed products, tacky slogans and spam flooding their inbox. And numbers don’t lie: 86% of people skip TV ads, over 44% ignore admail and 91% will click the “unsubscribe” button! So, what should real estate brokers do in 2018 to make his web marketing efforts profitable? You guessed it, the key to success is content. One thing is certain: Real estate brokers need to be active online, especially knowing that 90% of real estate buyers use the internet to search for homes. But it’s not enough anymore to simply have an online presence; People used to be so gullible, they would swallow anything they read on the web, but that was then. What they want now is to find quality and engaging content about things they care about: You need to stop imposing a product and become the product. The secret to creating content marketing that will pay off is to use it as a powerful conversion tool. To have many readers that demonstrate their appreciation with likes is not enough to increase your sales… In fact, it is more profitable to make sure that your content improves your brand image as a real estate professional. In other words, what you need is strategic content, which will be used to interact with your readers and ultimately transform that engagement (link) into real gain. What are your goals? You need to think about content that will gain your customers’ trust, attract potential customers (prospects), offer solutions to problems they may encounter, and ultimately help you promote your know-how as a real estate broker. What kind of content should you publish? Of course, blog posts are great marketing tools; 70% of consumers actually prefer to know a product via an article rather than through an advertisement. Besides, because content is not an advertisement, it won’t be blocked by Adblockers, which is used by more than 615 million devices worldwide! Sharing videos, graphics and e-books is also a good idea. What topics should you discuss? Entertain, inform, stand out. Keep these words in when it comes to creating or sharing content. Share articles with tips and advice (renovations that can make the sale of a property more profitable, how to succeed in home staging, etc.) or articles that depict a neighbourhood where you are professionally active (activities offered by Town XYZ, why young families should settle in the borough XYZ, etc.). You will stand out from the fierce competition by addressing interesting and engaging topics. Readers will share your publications, becoming ambassadors of your brand at the same time. Content marketing will not only help you retain customers but also reach prospects without spending a lot of money. Compared to outbound marketing, content marketing costs 62% less while generating three times as many leads, and three times more leads per dollar spent than Paid Search Marketing.